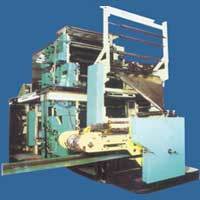 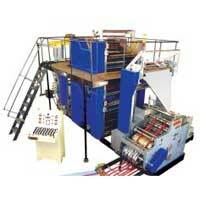 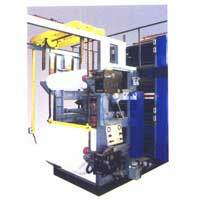 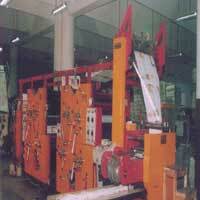 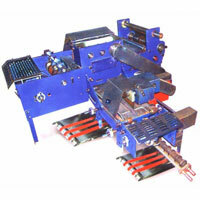 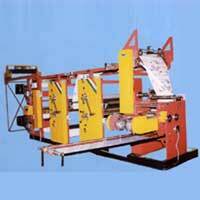 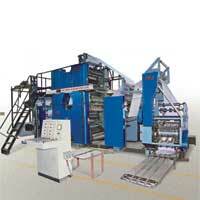 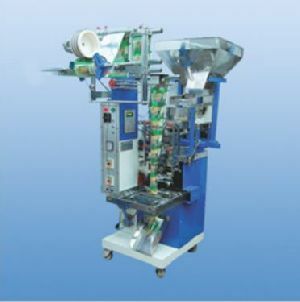 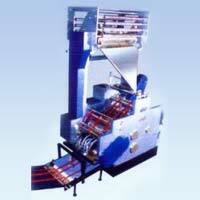 Hm Web House Pvt Ltd is a leading Manufacturer and Exporter of worldclass Web Off set Printing Machines. 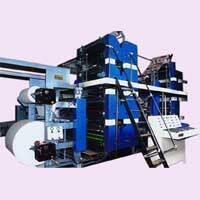 Certified as per ISO 9001:2008, the company continues to excel in providing a highly advanced array of equipment that is a result of intensive Research and Development. 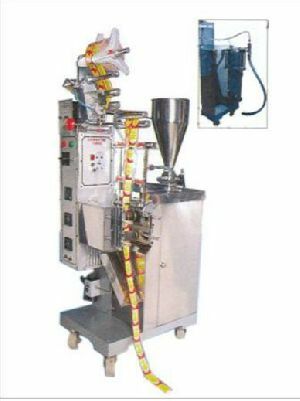 Functioning for around two decades, the company has managed to cross several milestones in the industry and has been honoured several times over for adhering to high standards in every aspect of its functioning.